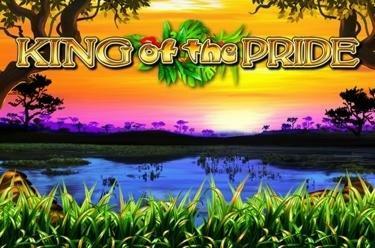 Play King of the Pride online for free now! How about a quick trip to the African savannah? 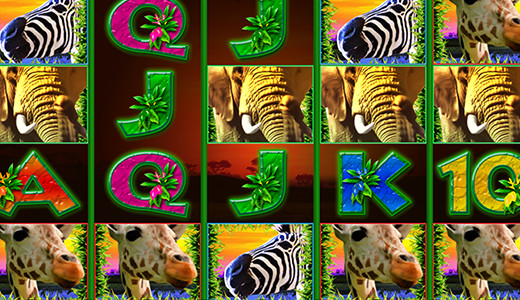 Lions, tigers, elephants and many more are eager to help you catch one big win after the next! Your Twist safari will take you across 5 reels and 40 win lines. And you’ll be accompanied by the lion - the wild symbol that will complete your winning combos. Your aim: Land 5 identical symbols along the win lines. You’ll be a winner if you line up at least 3 identical symbols in a row from left to right along a line. Scatter symbols (“FREE SPINS”) win in any position. If 3 “FREE SPINS” symbols land in any position on the reels, a big win is just around the corner. You’ll bag four times your total stake and 7 Free Games, played with the same stake and number of lines as the game in which they were won. The reels will be equipped with gigantic extra symbols that increase your winning odds for the duration of the Free Games. During a Free Game, you can win up to 250 additional Free Games.